Lidar stands for LIght Detection and Ranging and is very similar to the better known Radar. Basically, a laser pulse is sent out of a transmitter and the light particles (photons) are scattered back to the receiver. The photons that come back to the receiver are collected with a telescope and counted as a function of time. Using the speed of light (~3X108 m/s) we can then calculate how far the photons have traveled round trip. Photons can be scattered back off of many different things, such as other particles (aerosols or molecules) in the atmosphere or your car (police laser radar) for instance. There are also many different ways to use the signal that is collected by the telescope. Some of these uses include; catching speeders, detecting aerosols (pollution, dust, etc.) in the atmosphere, detecting water vapor content in the atmosphere, measuring winds, as well as many other applications. The diagram below shows the basic concept of a lidar that uses particles in the air to scatter the out going photons back to the receiver. 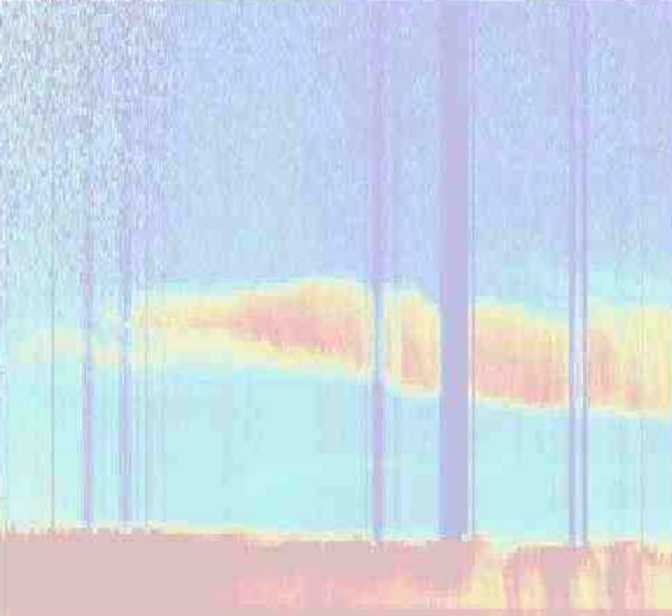 The background for this page, and many of our other ARSL pages, is actual lidar data showing the marine boundary layer with a dust plume above it. A great source for more specific information on lidar systems can be found through links on the Lidar Researcher's Home Page.